Well, we all survived another National Drink Wine Day. 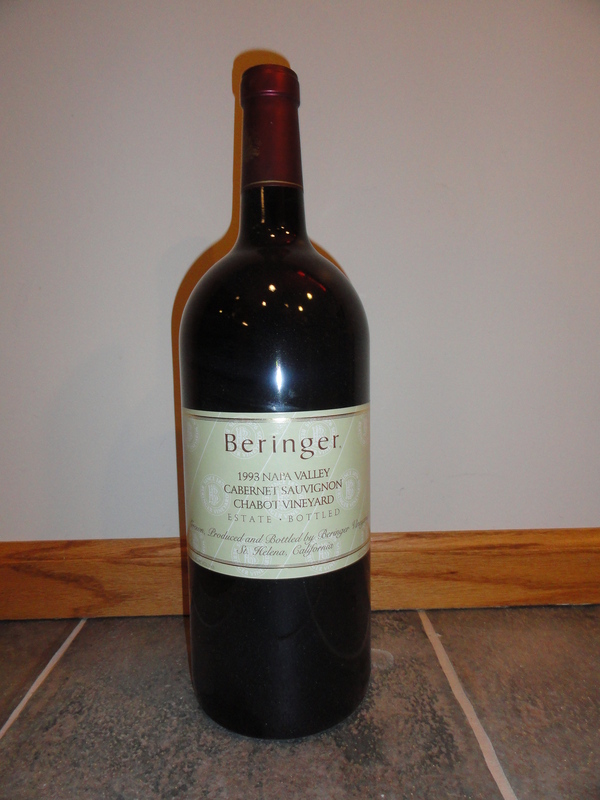 Before our friends showed up, I decided to open up our 3L 1993 Chabot Vineyard Cabernet Sauvignon from Beringer. I planned on greeting our friends with a nice glass at the door or at least when I first caught up with them in the kitchen where all the food was being prepared. After I removed the foil I could tell right away the cork was looking tired. 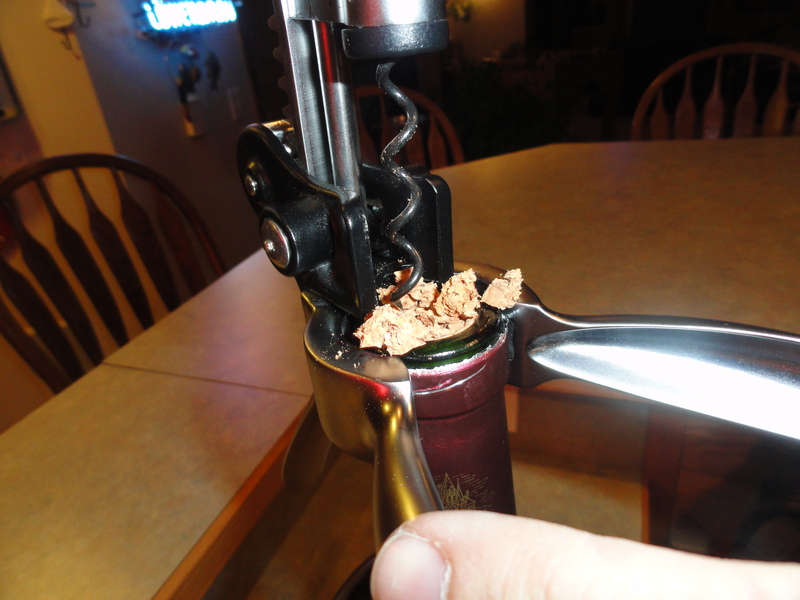 I first tried using a normal corkscrew but the cork just started falling apart. I tried another style with the same result. 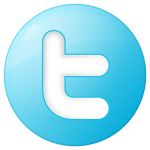 Ok, I knew I was going to have a challenge ahead of myself with this one! I decided to grab my “Ah-So” (a two-pronged cork puller). 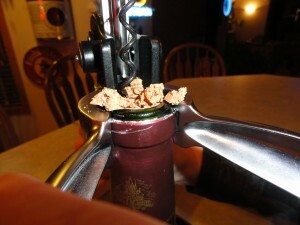 The trick with the puller is to get it down either side of the cork, slipping it down the outsides of the cork. Then push it all of the way into the bottle. Once it is all of the way down you start to twist and pull the cork out gently. With a little persistence and time, the cork was removed. 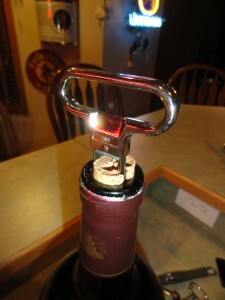 Since the cork was in poor shape I wanted to make sure the wine was intact. 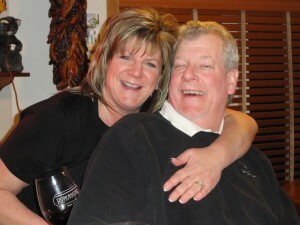 As usual, I smelled the wine. The wine was great, so I decided to pour a small sample and give it a try. Our friends arrived sharing an appetizer and wines. We had a great spread of food. 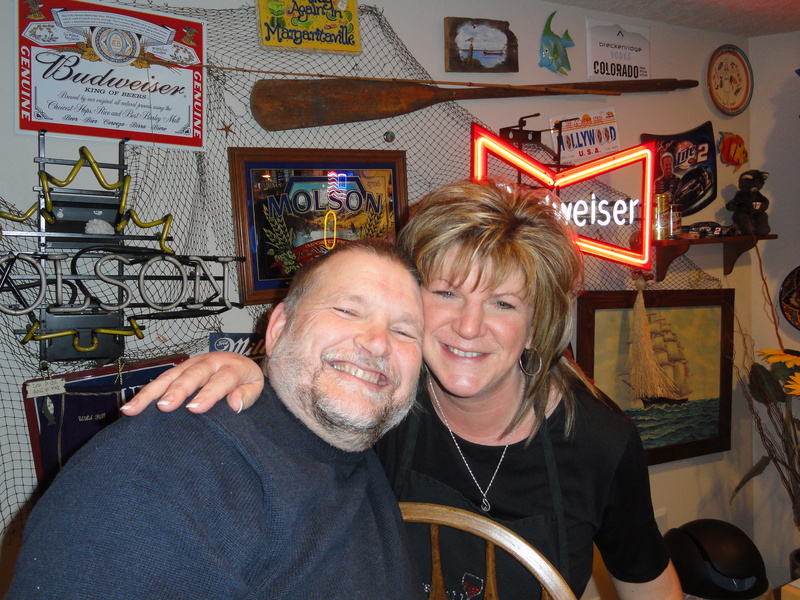 Ernie fired up the grill and we shared some Halibut he caught in Alaska last summer. 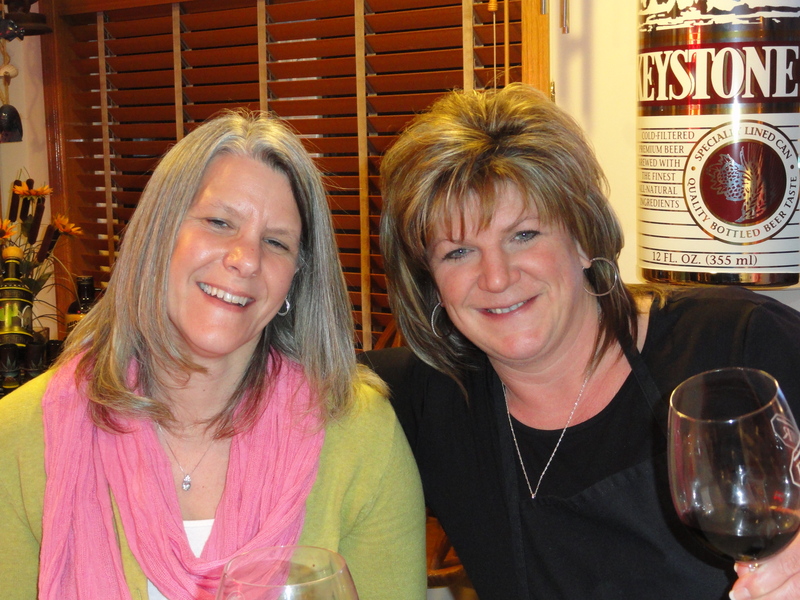 It’s time to review the wines. 1993 3L Beringer Chabot Vineyard Cabernet Sauvignon – Soft tannin, plum nose. 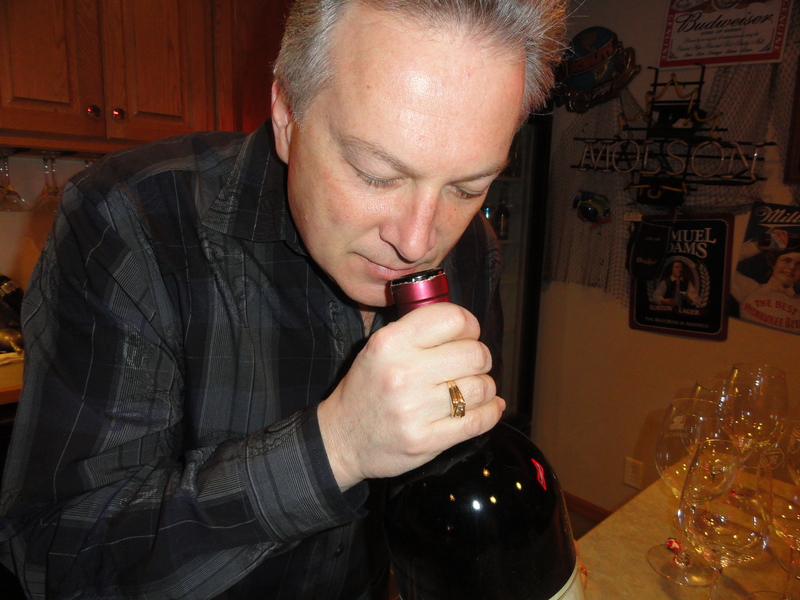 2006 Sequoia Grove Cabernet Sauvignon – Slight spice , dark cherry nose. 2006 Titus Reserve Cabernet Sauvignon – Soft tannin, dark cherry, and plum nose. 2004 Jessup Estate Grown Cabernet Sauvignon – Soft start with and easy finish, earthy nose. 2005 Markham Petit Verdot – No tannin, dirty earth nose (our least favorite, but softened and tasted nice with some Manchego cheese. We likely drank it out-of-order). 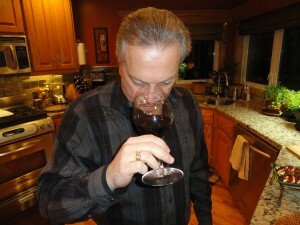 2009 Rodney Strong Cabernet Sauvignon – Soft tannin, Red cherry nose. 2008 Croze Cab Cabernet Sauvignon – Soft tannin with a nice finish, Dark cherry and vanilla nose. 2006 Croze Cab Port – Carmel finish, Red cherry nose. At the end of the night, I asked Ernie and Joe to rate the wine. Surprisingly we were all very close in opinions. 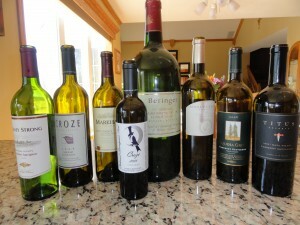 Bill’s top three was 1 – Croze Cab, 2 – Beringer, 3 – Sequoia Grove. Joe’s top three was 1 – Croze Cab, 2 – Beringer, 3 – Titus. 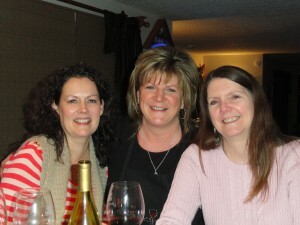 Ernie’s top three was 1 – Titus, 2 – Croz Cab, 3 – Beringer. 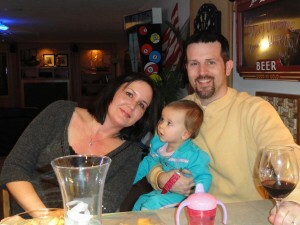 Since Sequoia Grove was in my top three, I am going to check them out next time I am in Napa.